A draft update to the Medical Devices Directive, to be published today (26 September), is set to spark a debate over authorisation, with the European Parliament likely to call for stronger measures in the wake of the PIP silicon breast implant scandal in France. The draft directive, seen by EURACTIV, heaps more scrutiny on certification bodies that authorise devices used for health purposes, but shies away from imposing a US-style system which subjects them to central pre-authorisation. MEPs called for a stronger authorisation system earlier this year in the wake of the scandal involving the sale of Poly Implant Prothèse (PIP) breast implants in France. 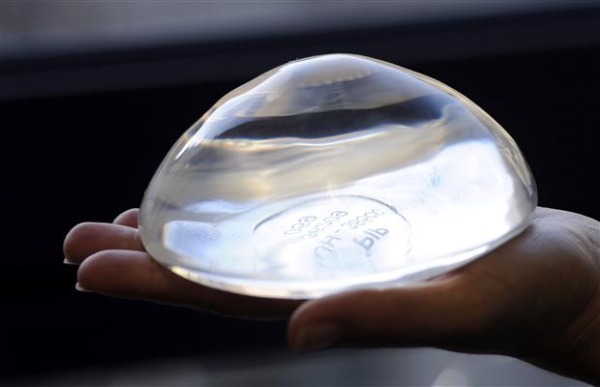 Following the death of a woman, the French government recommended that some 30,000 women in France seek removal of breast implants made of a suspect silicone gel. Currently devices are approved pre-market by a variety of national certifiers, but following the PIP case –which saw several breast implants containing industrial silicone burst – legislators called for pre-authorisation by a central regulator, modelled on the US Food and Drug Administration. The draft has strengthened scrutiny in the system, and will single out potentially risky devices for special testing, but the EU executive was unwilling to go further. In the Commission's health and consumer safety department, it was felt that the PIP scandal was exceptional since it was based on alleged fraud. UK MEP Linda McAvan, the spokeswoman for the Socialists and Democrats on the environmental and health affairs committee in the European Parliament, told EURACTIV that the issue was not only a response to the PIP scandal. McAvan said that the Commission’s proposal will be subject to intense Parliamentary debate. Meanwhile Eucomed, the European medical-technology industry association, said it welcomed most of the recommended measures in the European Medical Device Directive proposal, but was strongly opposed to the scrutiny procedure. “The scrutiny measure will not increase safety and will result in patients waiting longer for life-saving medical technologies,” said Ingmar de Gooijer, Eucomed’s director of communications.